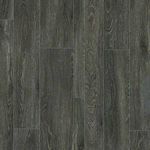 Woodland Mix Plank LVP is durable, water resistant and easy to care for vinyl planks. 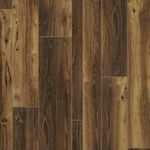 is a unique collection of vinyl plank flooring that looks like actual hardwood. 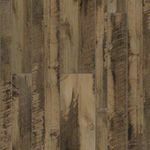 It's offered in 4 realistic colors: Golden Acacia, Milled Pine, Pacific Smoke and Milled Timber. 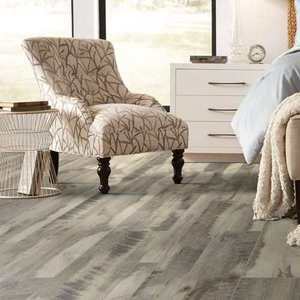 If your style is modern or contemporary, any of these vinyl planks will be a perfect flooring choice for you! 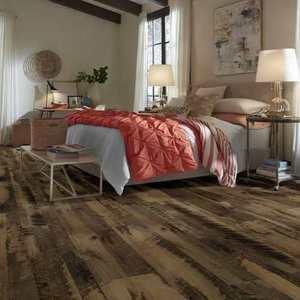 Woodland Mix Plank is a waterproof wood-look flooring option. 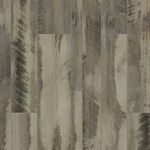 Durable, water resistant and easy-care Woodland Mix luxury vinyl planks capture the look and feel of real wood so perfectly, you have to see them to believe them. 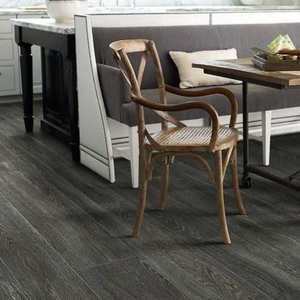 They come with a residential warranty of 25 years and a commercial warranty of 7 years. 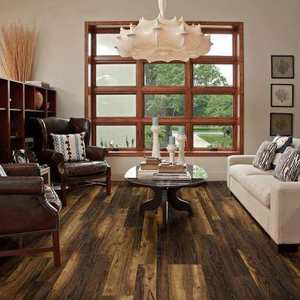 Carpet Bargains provides free samples on luxury vinyl planks!